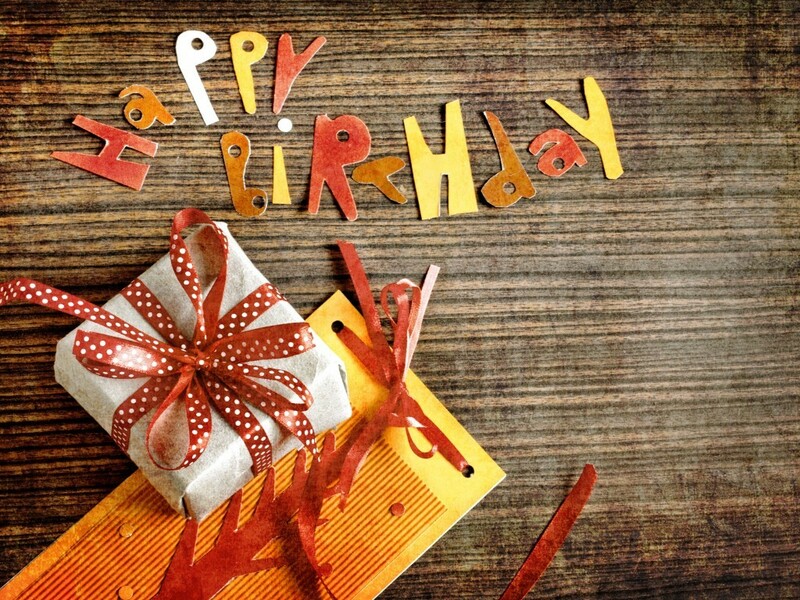 Quote Reply Topic: Happy birthday Fred_S ! Fellow dutchman Fred has reached a round number today: 55. Dyxum wishes you a great day and many returns Fred . Many Happy Returns, Fred - I hope you have a great day! And we wish you many clicks and magical images. Thanks all for making it an even better day with your best wishes! Just 'retired' from my voluntary work as treasurer/boardmember from the local sports club after almost 17 years of service, so there should be some more free time for myself. I am really looking forward to meetings and/or trips! Happy birthday Fred, many happy returns. And looking forward to seeing your fine imagery here over the coming year. Happy birthday Fred, and congratulations on acquiring new free time! Happy birthday, Fred - and many happy returns! Thanks to all for the kind words in this second tranche of best wishes! Hope you had a great Day Fred! Van harte!